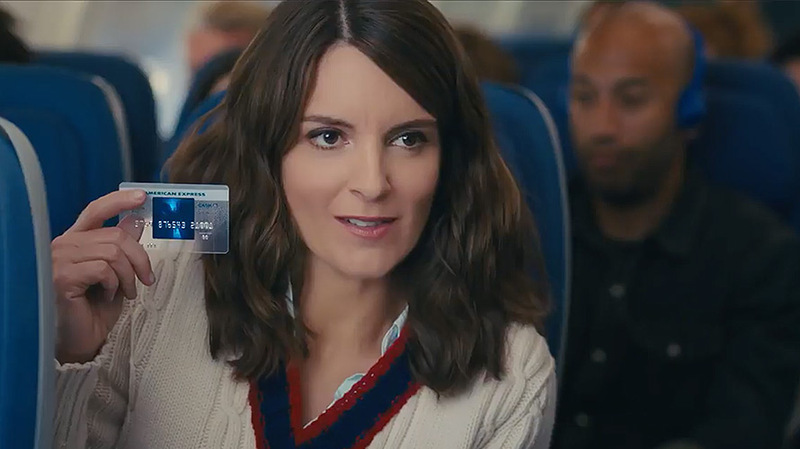 The brand's most recent campaign stars Tina Fey. American Express has moved responsibilities for all global brand creative development, as well as U.S. execution of that work, from Ogilvy & Mather to Mcgarrybowen in an unexpected shift. Moving forward, American Express confirmed that Ogilvy “will be responsible for international execution and they will also continue with some of their current U.S. work,” but declined to elaborate on which portions of the business will stay with the WPP network. The client did not issue an RFP. Ogilvy has worked with American Express in some capacity since 1962. During that stretch, the agency has been responsible for such memorable lines as “Don’t leave home without it” and “Membership has its privileges,” and the partnership endured as other agencies came and went. Spokespeople for both agencies deferred to the client for comment. American Express, which is currently America’s fourth largest credit card company by membership, has long distinguished itself as an exclusive product in a series of ads aimed at upper income consumers. Its most recent global brand campaign, starring comedian Tina Fey, began running in 2014. 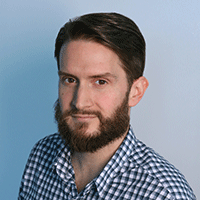 The reasons behind the decision to move that work to Mcgarrybowen are unclear at this time, but it’s worth noting that co-founder and chairman Gordon Bowen is a former Ogilvy executive who led the aforementioned “Membership has its privileges” campaign. More than a year ago, American Express announced that chief marketing officer John Hayes would be leaving the company after more than 20 years as part of a larger streamlining effort. At the same time, the company created a global marketing operations unit led by vp Mike McCormack and promoted longtime executive Elizabeth Rutledge to the role of evp, global advertising and media. Kantar Media lists American Express’s 2016 domestic paid media budget at approximately $502 million, a significant increase over the $408 million the company spent on marketing in 2015.